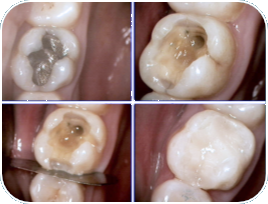 Periodontitis and caries do not have to mean the loss of a tooth. 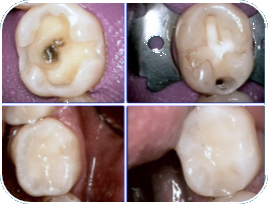 Nowadays, preventive care and treatment mean it is possible to retain your own teeth until old age. 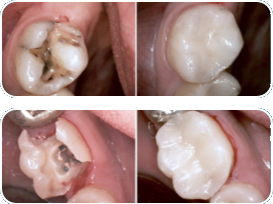 Teeth are retained or rebuilt in their original form and function, or replaced with artificial substitutes.